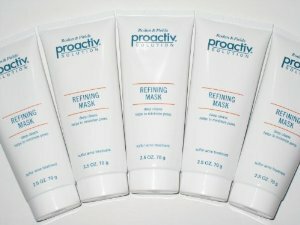 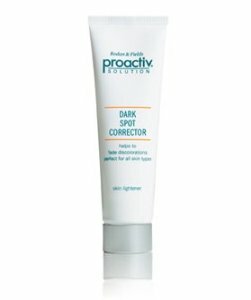 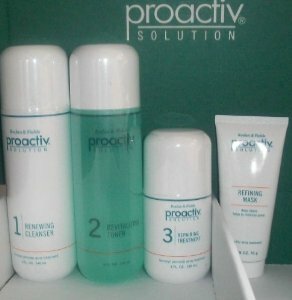 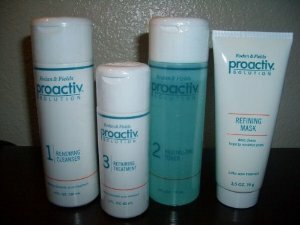 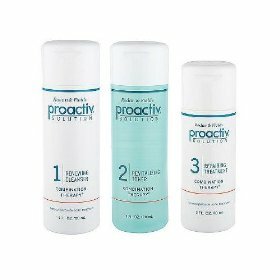 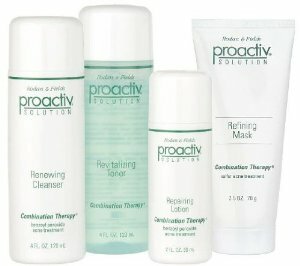 Repairing Treatment is a light, oil-free lotion with finely milled benzoyl peroxide to help heal and prevent blemishes. 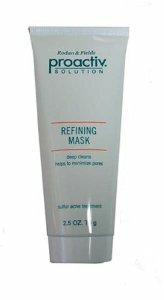 This item was previously known as Repairing Lotion nn New Advanced Formula w/ MICRO-CRYSTALS ?Wear this feather-light leave-on lotion day and night-invisibly under sunscreen, moisturizer or makeup-to interrupt the acne cycle ?Soothing allantoin, aloe and panthenol support healing and help maintain hydration ?Its 2.5% prescription-grade benzoyl peroxide enters deep into cleansed pores to start killing acne-causing bacteria on contact. 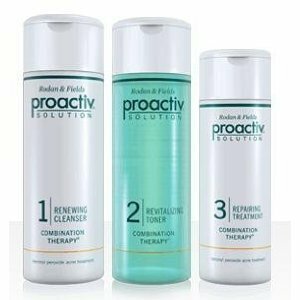 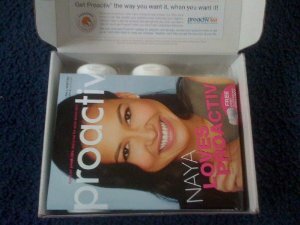 ?Helps attack the bacteria that causes acne.